Cardcaptor Sakura: Title Page in Nakayoshi 2000 Aug.
Minitokyo »	Cardcaptor Sakura Scans » Cardcaptor Sakura: Title Page in Nakayoshi 2000 Aug.
i love this 2 together.........kawaiiiiii! thnx for this! uwah! totally cute! >w< thx for sharing! 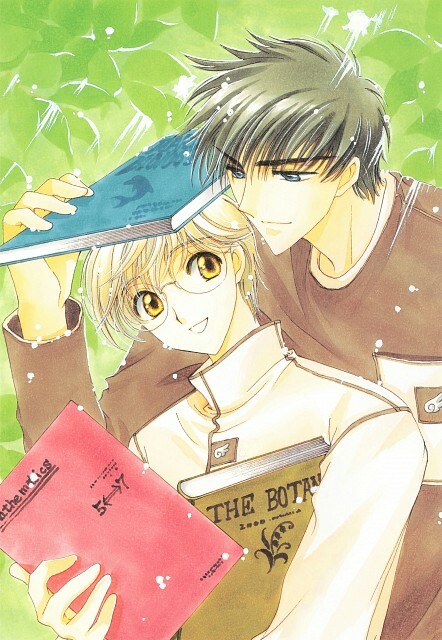 I love the shiny colors Clamp art is the best thank you ! Thaaaank youu soo much! I definetly love this image! so cuttteeee i love theeeemm!